Matt began TONIC Design as a sole Practitioner in 2002. Noting a lack of good old-fashioned service within the industry, Matt’s aim has always been to test the notion of the traditional Architect / Client relationship. Believing that a more collaborative venture between client, occupants, consultants and contractors would be the catalyst to provide exemplary client service and maintain unique but functional people-oriented architecture across a broad range of architectural and interiors disciplines. Matt enjoys the multiple challenges of creating architecture across numerous project types including commercial, retail, industrial, medical, hospitality and residential. With a background of 5 years working in 5 star hotels before finding architecture Matt has an ability to merge unique design solutions with the functional requirements for the hospitality sector. Matt has also been instrumental in his research and development of a better housing solution for the mass market. He has also overseen the emergence of TONIC projects across other international markets such as New Zealand, Vietnam and Indonesia. Matt understands he has an obligation to provide unique, functional yet sustainable architectural solutions. He believes that sustainability begins when buildings are designed to sit harmoniously within their environment and he takes pride in finding economically sustainable solutions for the life span of a building. Matt also understands the fundamental role of Architectural professionals in regards to Architectural Education. As such Matt has worked as a tutor and volunteered as a guest critic at QUT in Architecture and Interior Design. Matt has served as a regular mentor under the AIA SONA run Student Mentor Program. Through Matt, TONIC Design has an active intern program which offers support and casual employment to suitable students of architecture. 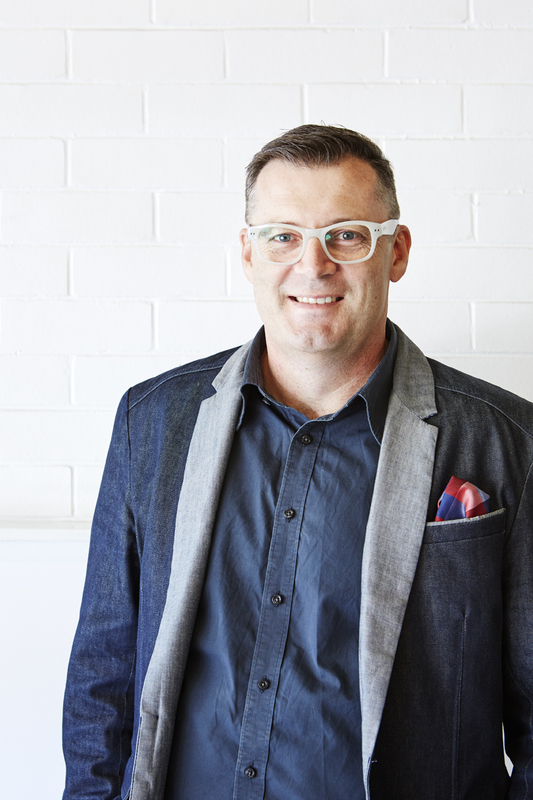 Matt has volunteered as a Brisbane regional awards jury member for Residential Houses, Multi-Residential categories and Matt has served as head juror for the Interior Architecture category at the Brisbane Regional Awards.